Today, my parents came down to spend some time at the Airstream. We did a bunch of tasks and hung a new birdhouse on the tree out back. It kind of has an Airstream theme to it. 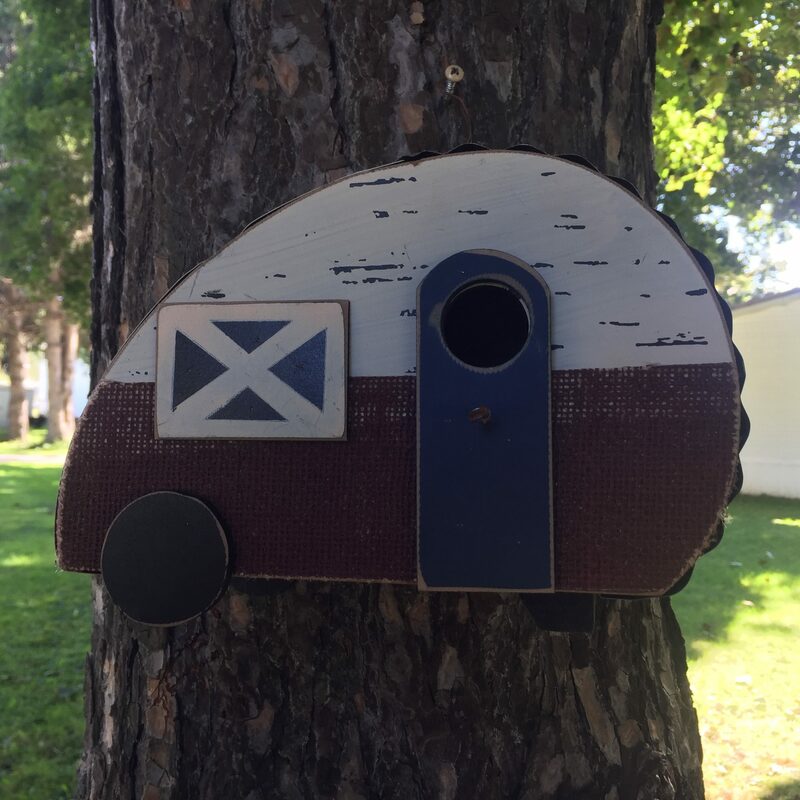 Just in time for fall, so that some bird family will have a cozy place to live. Previous Previous post: American cities are getting richer. Rural areas are getting left behind. Next Next post: Qunioa and homemade sauce!